Roku is one of the best video streaming devices available on the market today. If you have a Roku you know that there are many channels and shows, that an individual can binge watch till his or her heart contents. 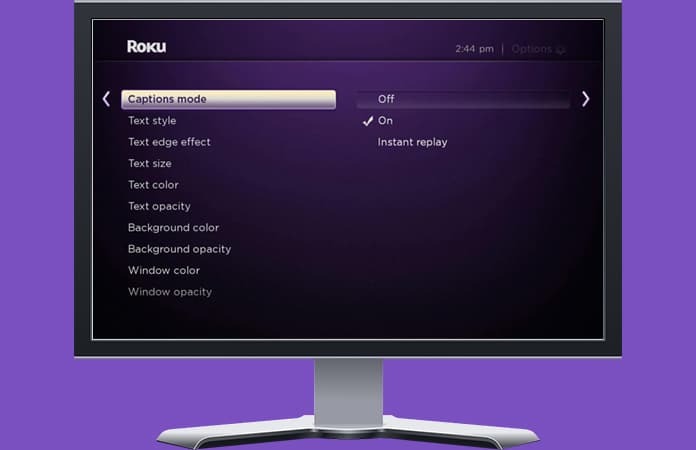 But you might not know these great Roku hacks. These Roku hacks that we are bringing to you offers an easier way to binge your favorite shows. Additionally with these Roku hacks you can personalize your Roku even more and get out the most from it. Roku by default sort the channels in the order they’re added. However, most of us prefer to sort the channels by how often we watch them. Therefore to manage it, you have to from your Home page, need to select the Options from the top-right hand corner of the screen (use your remotes’ asterisk key). From here then you can change the order of the channels to show the ‘most frequently’ watched on the top. 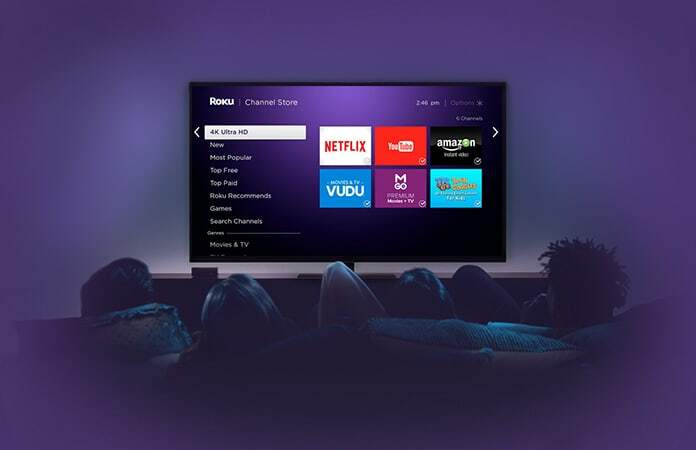 Most of us add channels from the Channel Store on Roku. But do you know that not all of the channels are available on the Channel Store? Therefore, in order to find some old and new channels, that are not showcased on channel store. You can find them from the Roku Guide. Just click on the link of the channel that you want to add and then by clicking the ‘Add Channel’ button. Next, you will log in your Roku account and use the code of the channel to add them. Who needs to spend over $40 on one video game for a console when you can shop for days on your Roku! You can play anything from classics like Pacman and Galaga to new side scrolling and action games. You can even play Jeopardy or Wheel of Fortune. And tons of the games available are free! 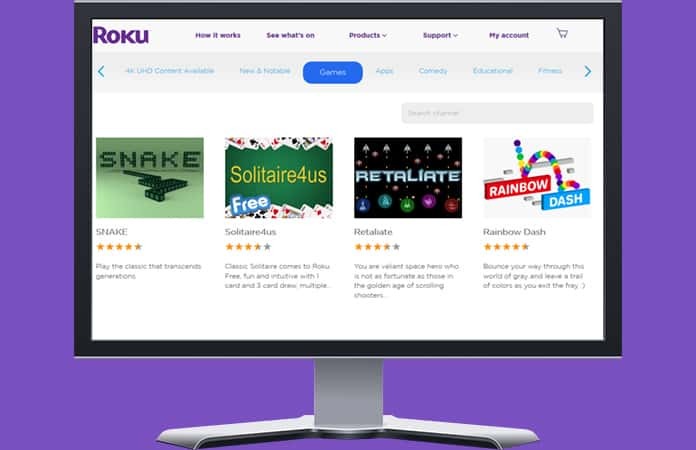 Make your house party central by looking through all the games Roku has to offer. This is one of the great Roku hacks to stream your show without any interruptions and buffers. Now, it does not technically involves the Roku device, it has to do more with your Wifi router. You have to increase the Wifi signals, and one way of doing is to update the Wifi routers’ firmware which will enhance the performance. Secondly, you can invest in a more stronger antenna. Otherwise, you can also place your Roku in a different spot. Now, whenever I watch a show I prefer that it has subtitles so that I don’t miss out on any important dialogues. However, in some instances I turn them off, but only need the captions when the dialogues are hard to make out. So, thanks to many Roku hacks, there is a hack where you can instant replay caption. To do so, you need to access the Settings option. From there select the captions mode and after that select the instant replay option. Hence, whenever you want a caption display just hit the instant replay button from the remote. Usually, I check again and again if they have uploaded a new episode of my favorite show. Doing this can be time consuming, and you rather spend that time watching something else. Therefore among all the Roku hacks this is my personal favorite. You can set up your Roku, so that whenever there is a new episode, it will give you a notification. Just select My Feed from the main menu screen and then search any movies, shows and event actors you want to stay up to date about. As a result, Roku will automatically give you a notification when there is an update. CW has some of the greatest shows like Supernatural, Arrow and more. 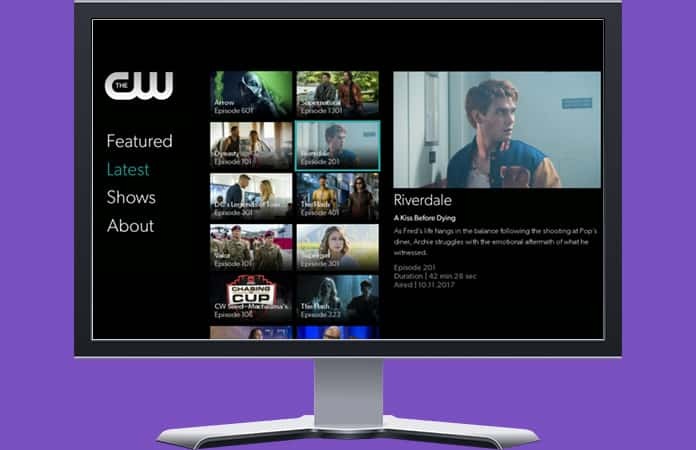 That is why Roku just got a little more special as now you can view the last five episodes of your favorite CW show for free. All the latest episodes will be made available after 24 hours it is aired. Now make your 50-inch LED TV into a beautiful screensaver whenever you’re taking a break from watching your shows. You just need to go to the Screensavers & Apps menu from your Roku device. From the menu, you can choose any wallpaper you prefer to be displayed as a screensaver. You can now stay up-to date with what is happening in your local area. Check the channel NewsOn where you will get the latest news coverage from your local news channel and that all for free. You can choose from the 170 stations from all over the US. Don’t like the feel or touch of the Roku remote? Well, don’t worry they have an app for that. You can just download the Roku app, which offers more functionality than a remote. Also, it is much easier to search anything you like to watch from the app. 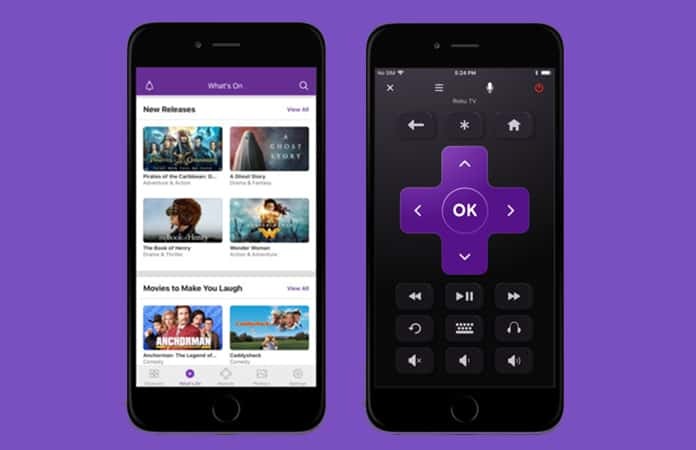 The Roku app can be found for iOS, Android, Windows and also Linux. Let us know in the comments below any other Roku hacks that should’ve been included in the list?